Nike Inc (NYSE: NKE) shares were falling Friday despite reporting a strong third-quarter earnings beat on Thursday. Morgan Stanley Analyst Lauren Cassel said that although expectations are high, Nike remains the firm's top pick and recommends buying the dip, as the apparel maker's direct-to-consumer sales are in the early innings. The third quarter was the first $1-billion quarter for Nike Digital, Casell said, citing CEO Mark Parker. “Nike's ability to scale innovation at an increasingly faster pace is a clear differentiator and [it] is one of the few consumer discretionary companies to benefit from the shift to e-commerce,” Cassel said in a Friday note. Morgan Stanley maintained an Overweight on Nike with a $103 price target. Wells Fargo analyst Tom Nikic called Nike a victim of its own success, but said there is still much to like about the company. “Basically, the stock was trading at an all-time high multiple heading into the print and Street numbers were too optimistic — which made for a difficult hurdle for the stock,” the analyst said in a Thursday note. Wells Fargo maintained a Market Perform rating on the stock with a price target lifted from $76 to $80. Nike Set To Gain Share From UA, Skechers? 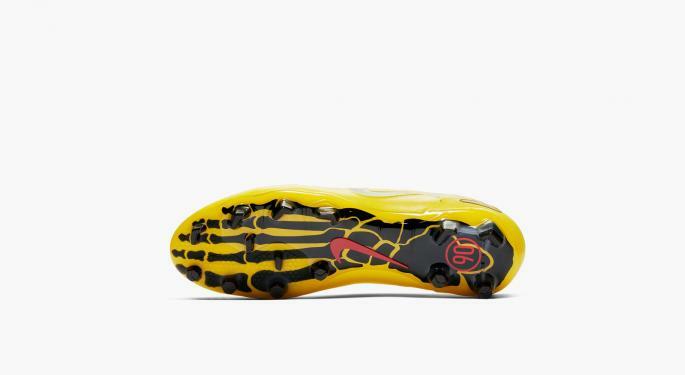 Canaccord Genuity analyst Camilo Lyon said Nike’s core innovation pipeline is robust. The company is amplifying its innovation in core footwear, which should enable it to gain market share from competitors — particularly Skechers USA Inc (NYSE: SKX) and Under Armour Inc (NYSE: UAA), the analyst said in a Friday note. Canaccord reiterated a Buy rating with a $96 price target. UBS analyst Jay Sole said Nike’s recovery is complete and is reflected in the stock price. Sentiment is very bullish, and the stock's 0.7-percent short interest indicates that positioning is also bullish, the analyst said in a Friday note. “We see limited multiple expansion potential from here because of these factors." UBS maintained a Neutral rating on Nike and lowered the price target from $87 to $86. Bank of America Merrill Lynch analyst Robert Ohmes took a markedly different stance on Nike. Strong FY20 revenue growth may only partially offset an outlook for elevated expense pressures given Nike’s shift-to-digital, “as we continue to expect EBIT margin headwinds due to the rise in digital marketing costs (particularly paid search)," the analyst said in a Friday note. BofA maintained an Underperform rating with a $60 price objective. 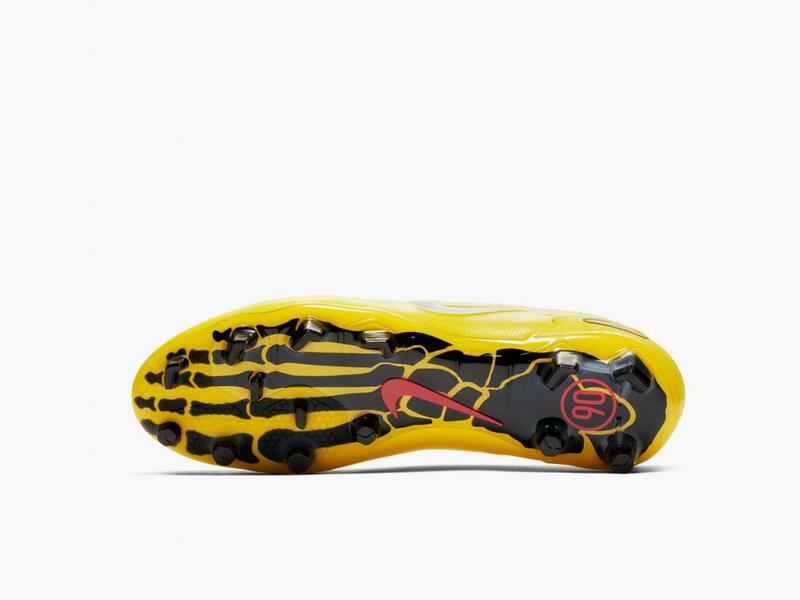 Cowen analyst John Kernan said Nike’s execution is flawless, and high-single-digit sales growth and mid-teens EPS growth guidance suggests confidence in FY20. “Nike’s Express Lane is an enabler of 2x speed and continues to scale and grow as a percentage of overall business,” the analyst said in a Friday note. Cowen maintained an Outperform rating and lowered the price target from $92 to $90. Edward Jones analyst Brian Yarbrough said Nike holds an enviable position as the clear leader in the global athletic footwear and apparel market — but added that the shares are fairly valued. Nike shares were down 5.75 percent at $82.95 at the time of publication Friday. 3 FAX, EXG: Are Closed-End Funds Getting Hot Again?